Have you been searching for a destination wedding packing list? Well, you’ve come to the right place, because I’ve got the only checklist you’ll need to make sure you don’t forget a thing! 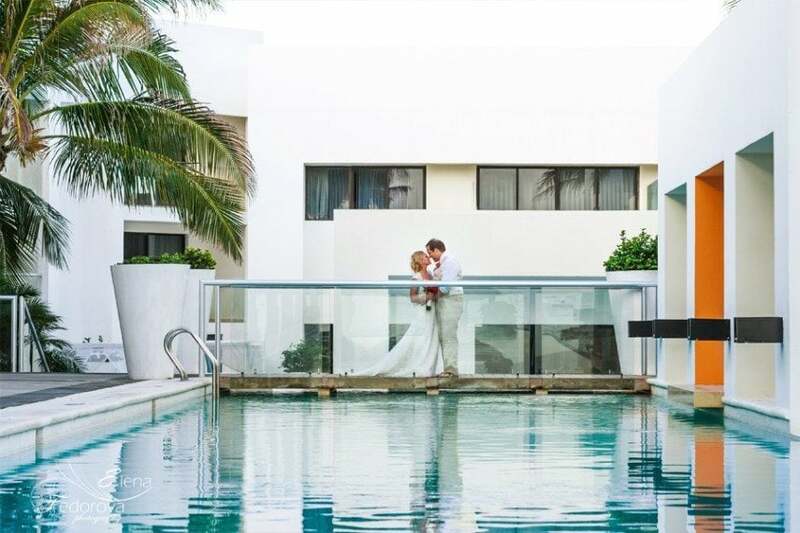 You’ve probably already figured out that packing for your destination wedding is unlike packing for any other vacation. It’s such a unique trip, and the items you’ll need go way beyond what you’d have to pack for a regular vacation or even your honeymoon. It’s easy to get stressed out and forget some really critical items, especially when you have so many other things to plan and worry about. That’s why I’ve compiled the ultimate checklist to make sure you don’t forget a thing! And because I’m all about making your life easier and stress-free, I even created a pdf version so you can print it out and check off each item right before you head to the airport! Click here to print a PDF version of this packing checklist. Leave a copy of your passport at home with someone who’s not traveling to your destination wedding. Call your cell phone provider and inquire about adding an international package to your plan for the week or two you will be abroad. Depending on your phone carrier you might be able to get this for free if traveling to Mexico or for a small prorated fee if traveling to the Caribbean. An international plan on your phone will allow you to communicate with family/friends or vendors without incurring enormous roaming fees. You can also communicate with friends/family using WhatsApp or Facebook Messenger. If you have a smartphone and do not have an international data plan, make sure you turn off your data while abroad or you could incur outrageous fees when your phone automatically updates email/text messages EVEN if you’re not using your phone. Call your phone company for details. Click here for a complete to-do list that will help you plan a stress-free celebration! 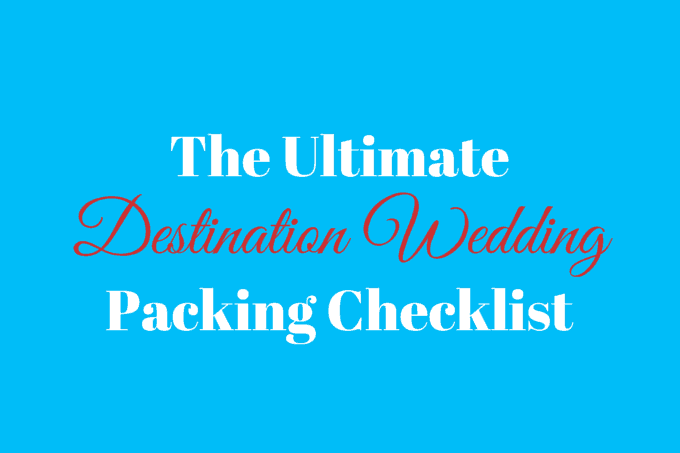 So there you have it, the ultimate destination wedding packing checklist! I hope you find it helpful. Do you have something to add? Please add your suggestions in the comment box below. I am so glad to find your post! I am preparing for my wedding, which is in three months, and I don’t want to miss anything. Therefore I search for a packing checklist, and your is exactly what I am looking for. It’s gonna help me to prepare my items and to don’t miss anything. Thanks for sharing!